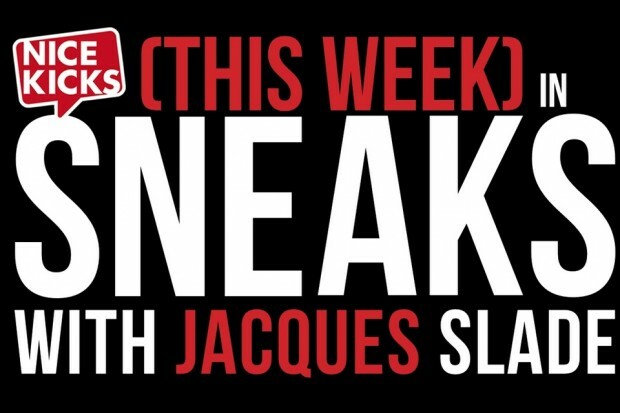 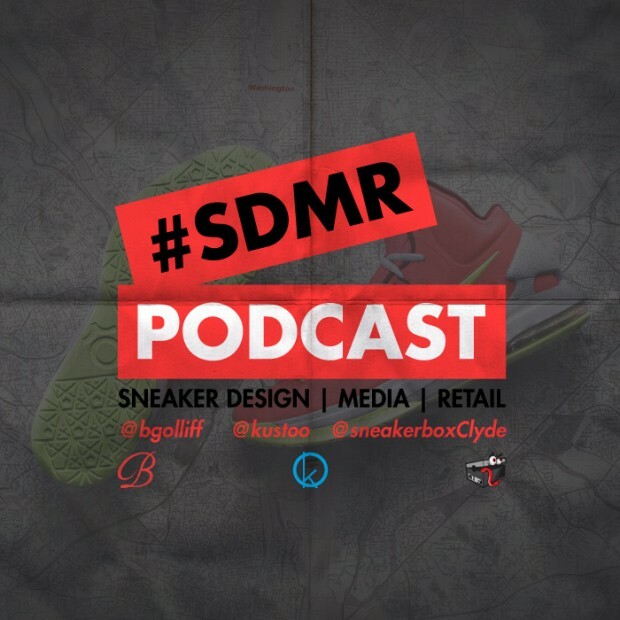 The hottest news in the sneaker world from host Jacques Slade. 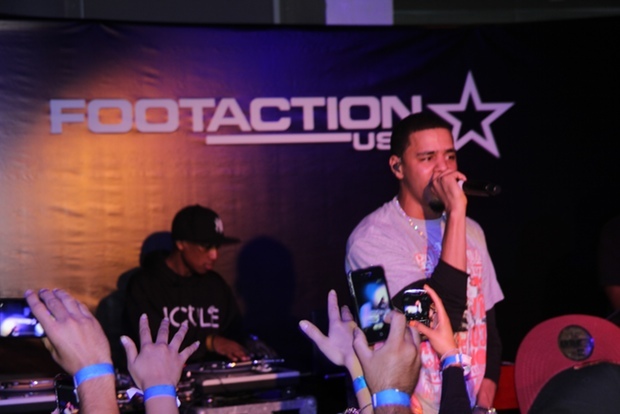 Roc Nation artist J Cole shows the Footaction Star Club why its a Cole World! 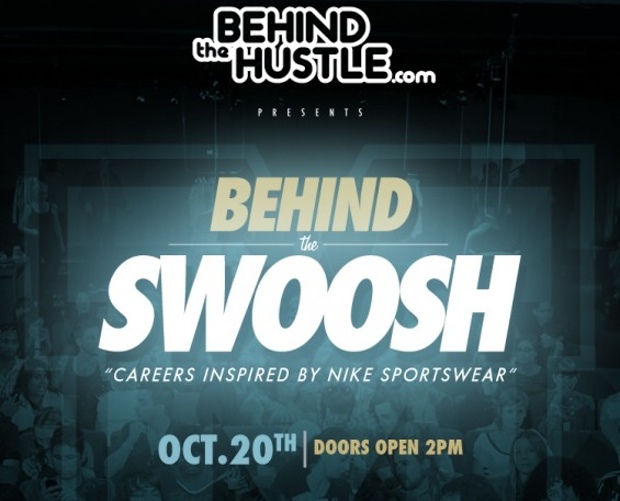 This Saturday we go behind the Swoosh. 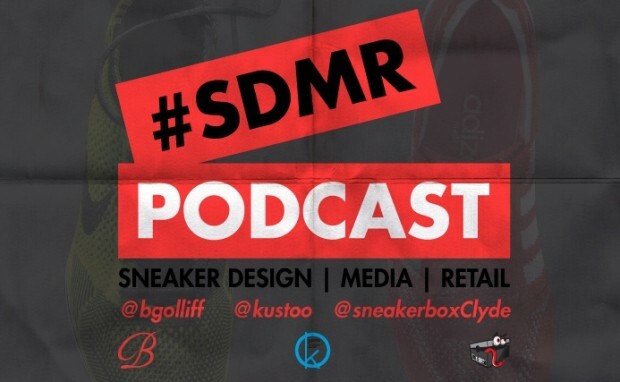 From skate shoes to their own custom apparel, Hot Rod Life in Los Angeles gives us the hottest product around. 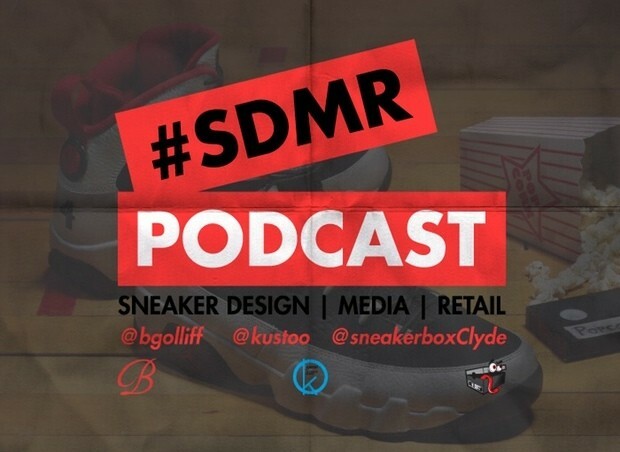 I sit down with their manager Bernard, and find out all the details. 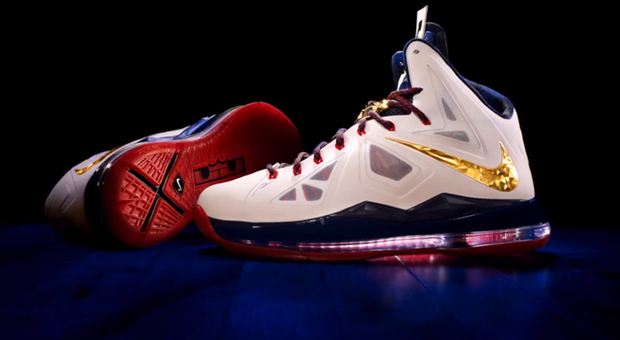 Nike LeBron X $315 ?